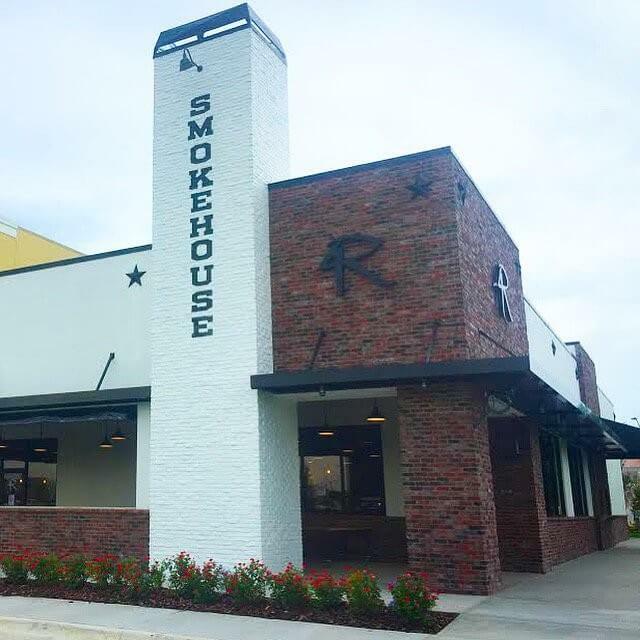 4Rivers Smokehouse Restaurant has expanded again in central Florida and we are so excited to have them even closer to our area! The newer Kissimmee area location is close to The Loop shopping center and offers a great place to relax and fill up during your shopping trip. If you are looking for some authentic down home southern cooking during your next VillaDirect vacation 4Rivers is the place to be! > A cafeteria style ordering process with communal seating for that southern hospitality! > Multiple locations next to shopping and all the fun of Orlando! 4Rivers Smokehouse offers you a true southern hospitality experience you will never forget and won’t want to anyhow! The atmosphere when you walk in is like a rowdy farmhand lunch. You’ll immediately feel welcomed by the staff offering their welcome and sometimes (if you’re lucky) free samples brought out to you as you wait! Everyone waits in line “cafeteria style” and can check out the menus and fun decor as you wait. The barbecue options are amazing here! The lean brisket, pulled chicken, sliced pork and mac-n-cheese were on my list and I wasn’t disappointed. Savory meats, unique recipes and atmosphere make 4Rivers a truly unique experience in a market that’s probably swamped with southern comfort food options. The smoked jalapenos are a 4Rivers specialty and a must eat! If you have room for dessert after all the great entrees – the fried Oreos are a classic! Aside from the wonderful food and fun-filled atmosphere with communal seating, the origin of this place is truly inspiring. John Rivers is not a classically trained chef and came from humble beginnings. 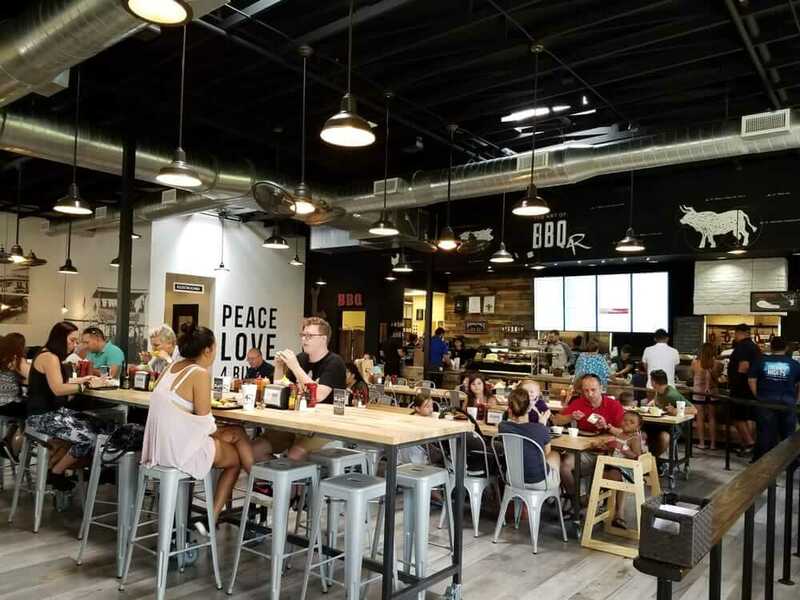 His intentions were never to start a restaurant but to start what he called “The Barbecue Ministry” in 2004… a barbecue fundraiser to help raise money to help support a local family who were going through hard times while their daughter bravely fought cancer. Things developed from there and John is quoted saying, “Today, we have several locations across the state of Florida, with plans for continued expansion and more than 1,000 amazing folks on our 4 Rivers team. Most importantly, the Barbecue Ministry remains our foundation and focus, and will until the cows come home.” We sure are glad for people like this in our community and their gift to help and cook a mean brisket! Reservations are not accepted at 4Rivers, however, they do offer a wonderful catering service. For information on area dining and reservations, contact a VillaDirect Guest Service associate at (866) 934-9177 or email guest@villadirect.com.